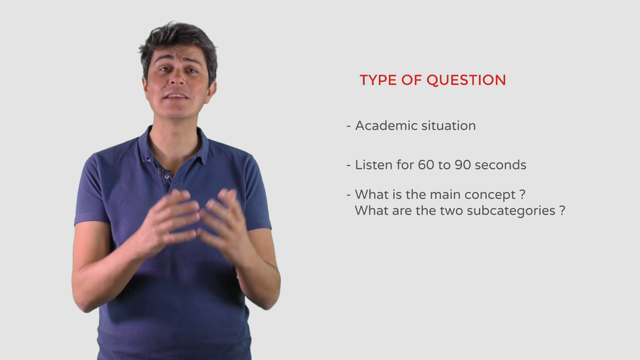 In this video we look at the final question of the speaking section. It’s an integrated academic environment task. We’ll go over strategies to improve your score.